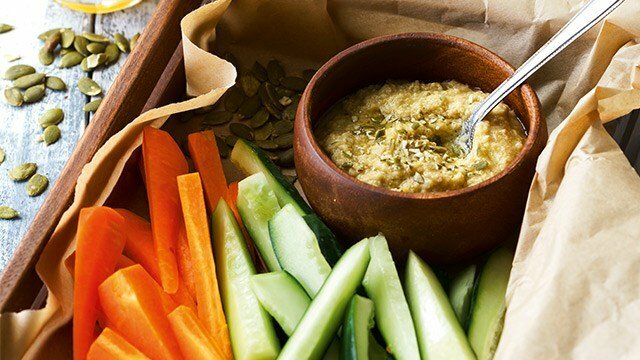 When it comes to food, some ingredients were just built to be together: peanut butter and chocolate, bread and butter, chips and salsa, buko and pandan, and more! The list goes on and on. There is, however, a dessert combination that we (and more other Filipinos out there!) 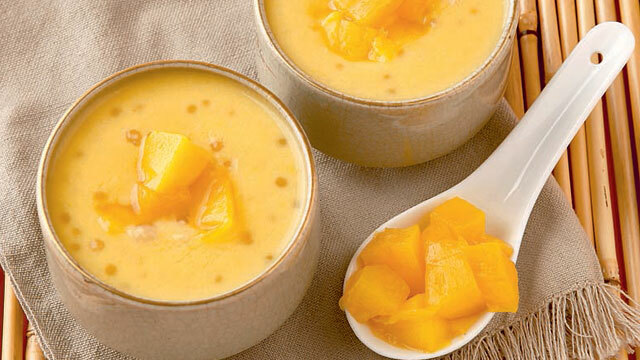 cannot get enough of: mango and sago! These two simple ingredients can be combined together in different kinds of desserts and in different ways, too.  Here are some of our favorite recipes! You need to give them a go—they're super easy to make! 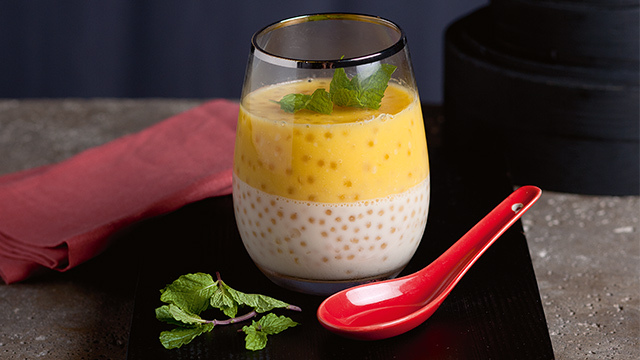 Tip: check the refregerated aisle of your grocery for cooked sago. You may also purchase cooked sago ftom your friendly neighbourhood taho vendor! 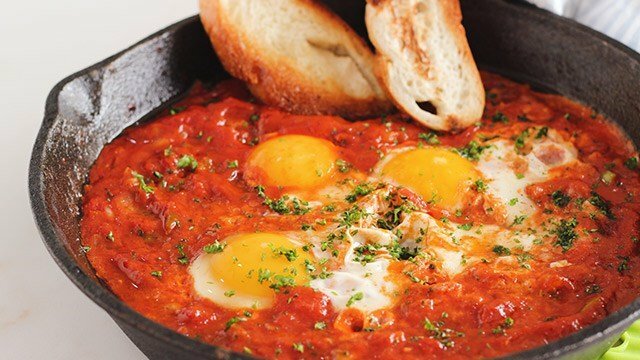 This will cut down your cooking time by a few hours. 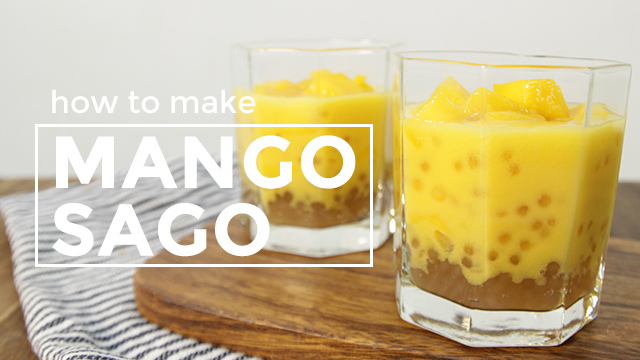 This is as simple as it gets: mix milk, mangoes, and sago together and chill until ready to serve! 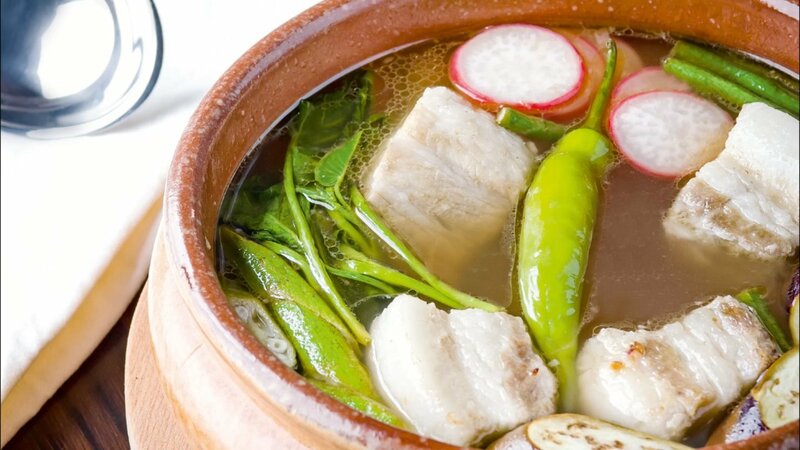 This could work as a light post-lunch or dinner dessert, or even as merienda on a hot afternoon. 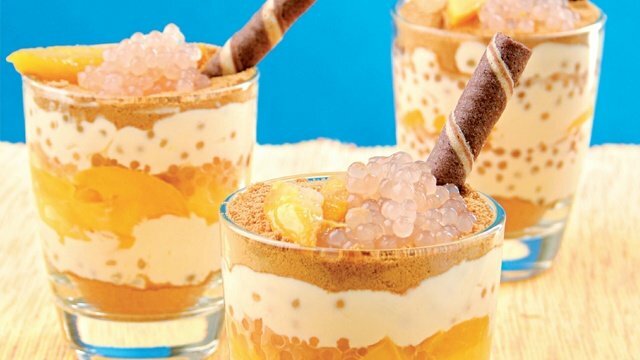 This popular no-bake dessert has lots of texture: two flavors of creamy panna cotta and little bubbles of sago. It's a fun take on the classic! Cap a festive meal with light and refreshing panna cotta. 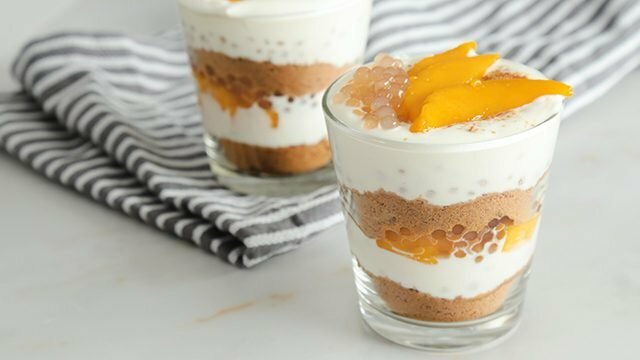 This one's two favorite desserts in one no-bake treat! Love mango freezer cake? This is a fun parfait version of it! You only need a few ingredients to make it, too. Don't forget to use ripe, sweet. yellow mangoes! 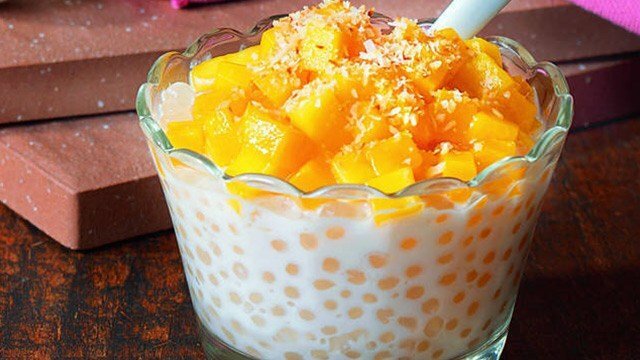 This dessert is sago overload: perfect for those who love digging into thick puddings and creamy desserts! The coconut milk gives this dessert a delicious earthy touch. Need an icy dessert for hot weekends? Lychees and mangoes are delicious frozen or over ice! 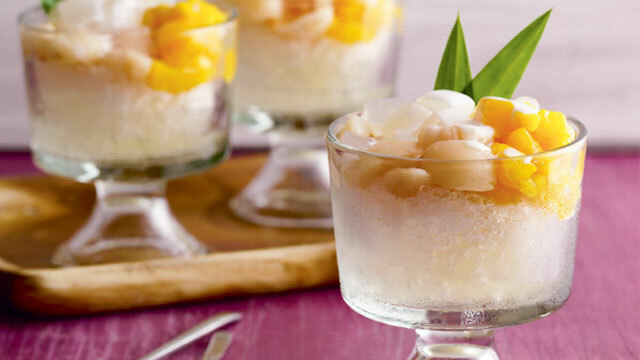 This dessert is like a tropical halo-halo. This quick, refreshing, no-fuss icy dessert makes for a great meal ender.